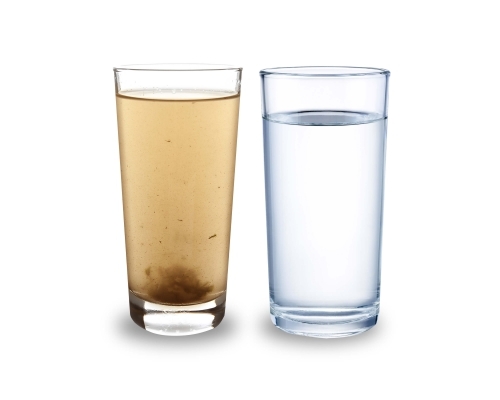 Reclaim Water Services’ patent-pending water systems processes remove contaminants without costly filters and separation chemistry. Reclaim Water Services’ Clean Hydro systems can save oil and gas companies hundreds of thousands of dollars per well, per month. The process begins with an extensive review of your company’s hydrocarbon fluids, produced water properties, production system chemistry and well profile data. Reclaim Water Services develops a performance model — a preliminary plan for your unique system design. Model outputs translate to custom-tailored equipment specifications to achieve your company’s goals and contaminant-removal needs. Detailed mechanical and process designs accommodate various operating conditions and fluids while catering to your company’s budgetary needs. Using diagnostic tools, site visits, chemical analysis, historical data and other tools, Reclaim Water Services evaluates all functional disciplines. Teams search out and employ measures to improve efficiency and optimize recoverable reserves. Which Reclaim Water System is the Best Fit for Your Company?